One of the biggest difficulties with classic cars is the fact that they're rarely viewed as classics until most of them are already gone. That seemingly ordinary beater rusting away in a scrap yard may someday become something priceless, but by that point, the elements will have already taken their toll on it. 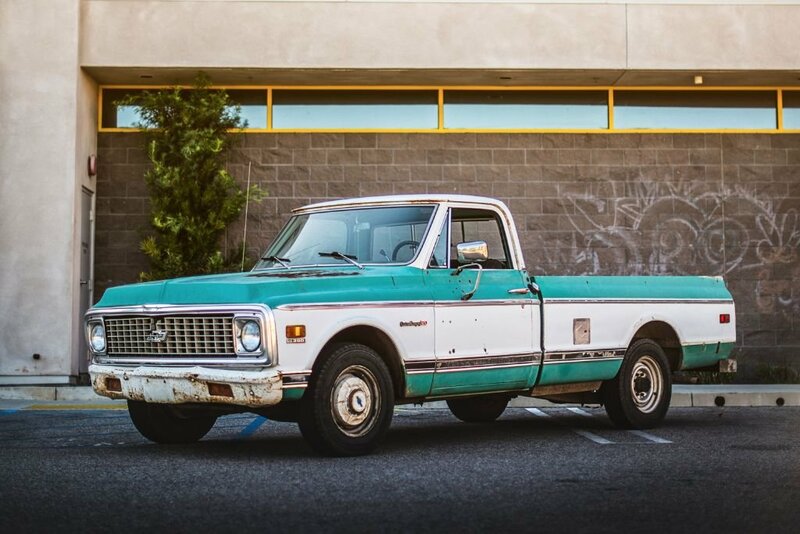 This catch-22 is especially applicable to pickup trucks, many of which are viewed as boring, utilitarian work vehicles—until they eventually gain appreciation as classics. Then, suddenly everyone is scrambling to find clean examples to restore and show off.